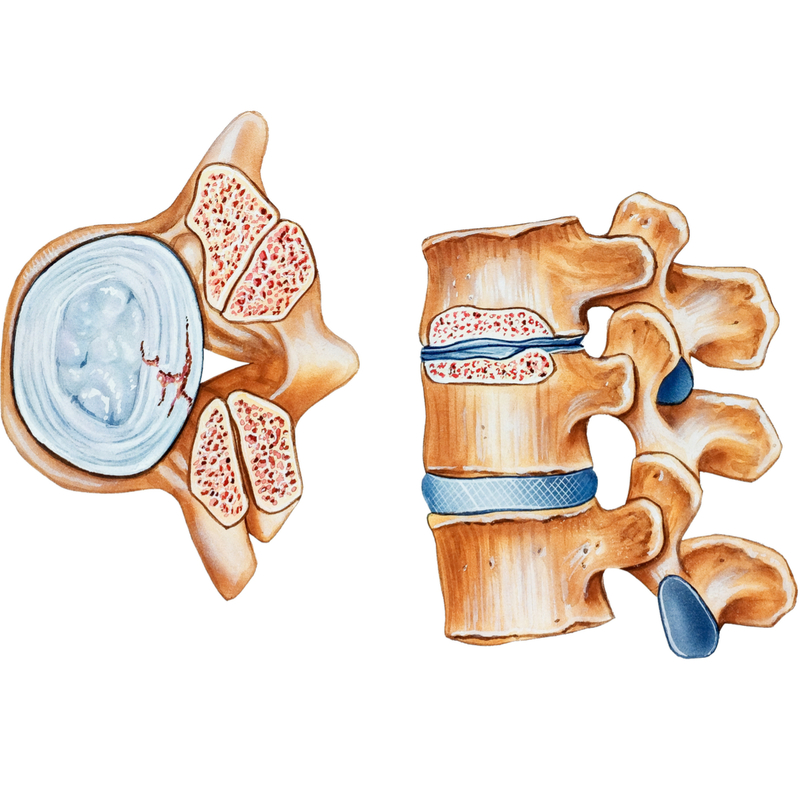 egenerative disc disease is the most common type of arthritis of the spine. Discs are a specialized type of joint, similar to other joints in your body, such as hips and knees. All discs can succumb to wear and tear brought on by aging, obesity, repetitive overuse, or poor posture. Constant disc function over time causes discs to lose elasticity, shrink, or erosion of cartilage, leaving bone grinding on bone. Degenerated discs often are unable to tolerate pressure and therefore cause back pain. Similar to a degenerated knee joint hurting from constant bearing weight, a cervical degenerated disc can cause neck pain from supporting the weight of one’s head. Furthermore, a degenerated lumbar disc can cause low back pain from bending forward or sitting. In addition, a degenerated disc can irritate a nearby spinal nerve. When this happens, the brain can feel pain wherever that nerve travels (radiculopathy or sciatica) in addition to the arthritic pain where the disc is located. North Jersey Spine Group (NJSG) treats degenerative disc disease with a compassionate and conservative approach. Most cases of degenerative disc disease can be treated without surgery through a program of weight loss, proper skeletal stabilization exercises, and postural training. NJSG provides the utmost care from board-certified neurosurgeons, also spine surgeons, physiatrists, pain management physicians, and physical therapists who collaboratively treat each patient. 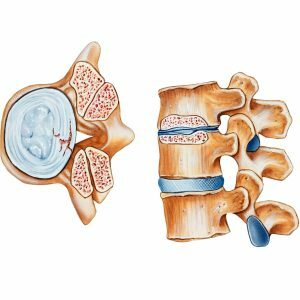 With multiple offices spanning Passaic County to Essex County including the towns of Jersey City, Ridgewood, and Montclair, NJ patients are welcome to contact NJSG today to effectively diagnose and treat degenerative disc disease. In the instance of Lumbar DDD, lower back pain can flare up because of one or two contributing causes: inflammation or abnormal micromotion instability. We welcome the opportunity to help patients feel more comfortable and confident understanding their options before choosing the ideal treatment for their back disorder or brain tumor.